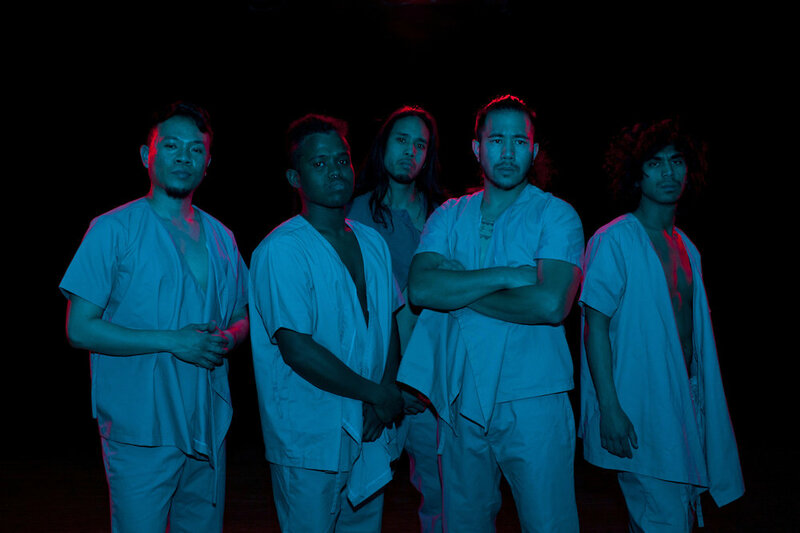 Immersive 60-minute dance-media performance INCARCERATED 6x9 is the latest work by Alleluia Panis, performed by 10 dancers to music by Rachel Lastimosa and filmmaker Wilfred Galila Fri-Sun May 4-13, 2018 at Bindlestiff Studio in SF's Filipino Cultural District. Exploring the hopes, delusions and the ultimate will to survive in the loneliest, most bitter place on the planet, 6x9 is inspired by the real-life accounts of incarcerated young Pinoy/Asian Americans. The bold, physically and emotionally layered work of fiction located in the year 2048, 150 years after the US pursuit of global power began. SFAC Legacy Artist Awardee Alleluia Panis (Director/Choreographer) is the driving force behind Kularts and respected elder artist in the US and the Philippines. She is contemporary artist who is at home in both Pilipino tribal & traditional arts and American modern dance forms.